Huntington-area Residents: Are you looking for a reliable landscaper with valuable experience and a vast knowledge of plant design? Does your yard need a fresh look in time for entertaining this summer? 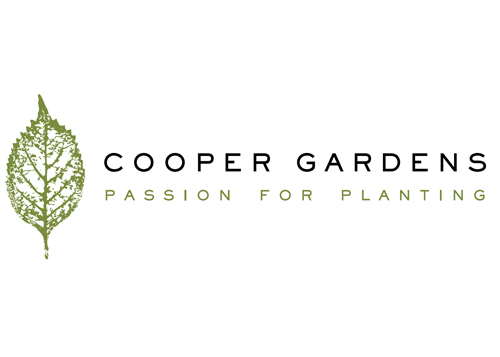 Cooper Gardens is a local landscaping business specializing in the art of plant design and installation. Born and raised in Huntington - owner Peter Cooper has over 20 years of experience and has the professional experience to work closely with homeowners to design a landscape that is not only beautiful, but also able to fit any budget. Specializing in a wide variety of plant knowledge, design, and installation - PLUS seasonal cleanups and masonry - Cooper Gardens can transform your property and give it the appeal you always wished it had. Contact Peter for a free consultation and estimate today!